At the Southern Sun Elangeni & Maharani we don’t only offer stunning views and exceptional amenities, we also deliver accommodation you can truly escape to with attentive service that makes the difference. 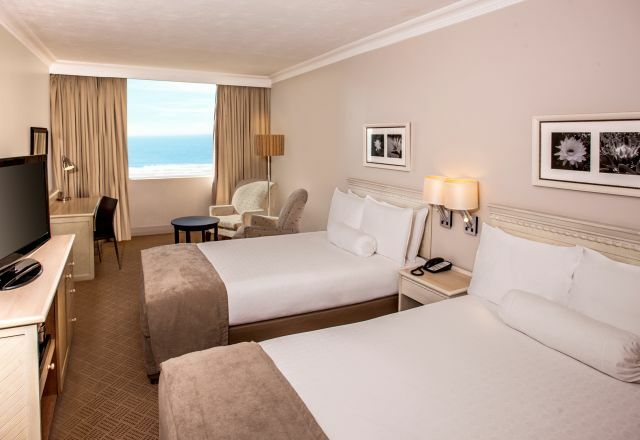 Our Durban beachfront accommodation includes an unparalleled choice of rooms. 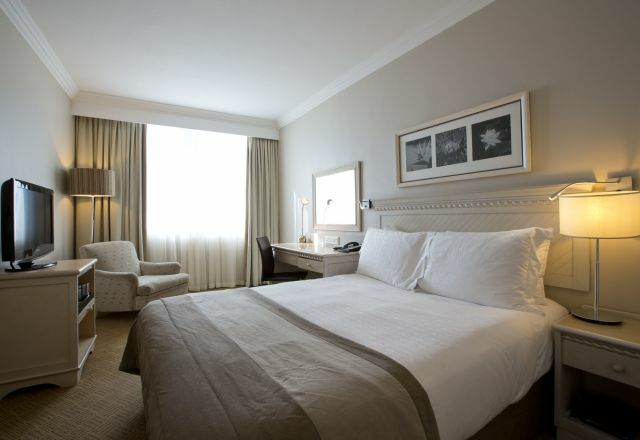 Each room has been thoughtfully-appointed and comfortably furnished so that you can relax, and so can we. Accommodation options are available in a variety of configurations from Standard to Family rooms and from Junior to Presidential Suites. Whether you are travelling alone, for business, with your family or even as a group, Southern Sun Elangeni & Maharani has a room for you. Staying for business? We don’t believe that means you should compromise on comfort or convenience. 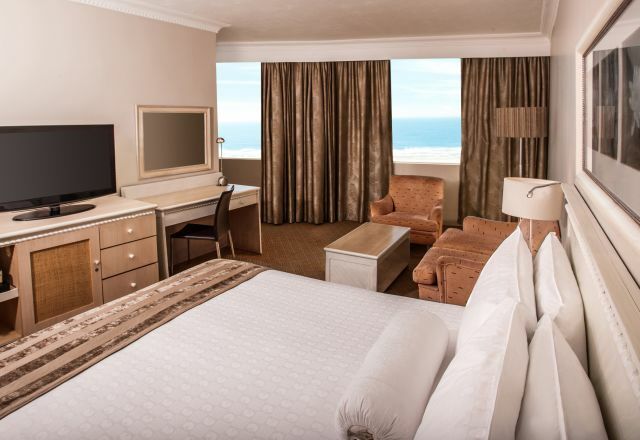 Our rooms are business-friendly with thoughtful in-room amenities like writing desks and fast and reliable internet connectivity. Here on holiday? 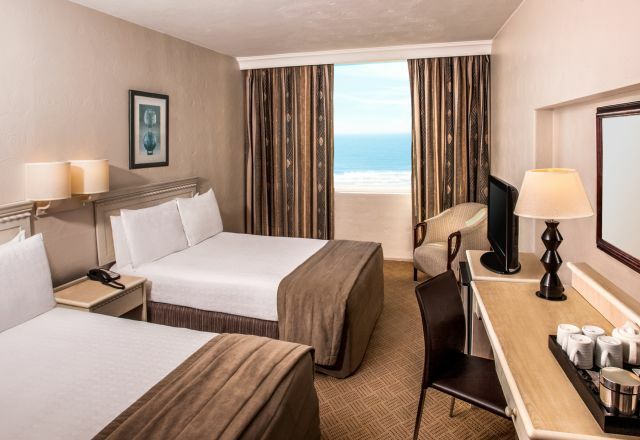 Rooms are spacious and welcoming when you need a break from the beach or pool. 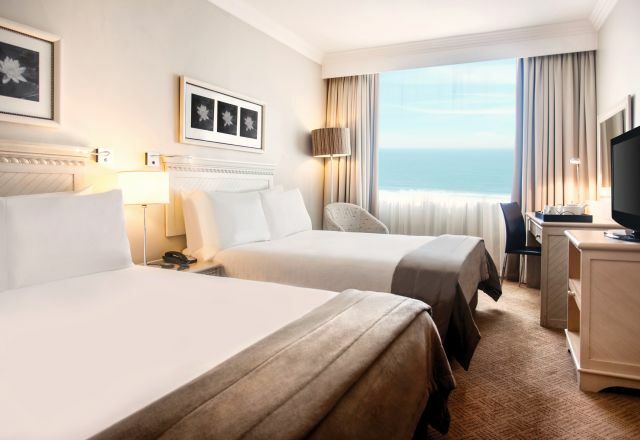 With in-room air conditioning, 24-hour room service, high-speed free WiFi, DStv and stunning views, it might be a little harder than you expected to leave your room. Southern Sun Elangeni & Maharani has the largest choice of hotel rooms and suites in Durban and the best views in the city. If you have any special requirements, contact us directly and we will be pleased to accommodate you wherever possible. From booking adjoining rooms for the family, to selecting rooms that are wheelchair friendly or to finding out more about our two exceptional Durban beachfront apartments. 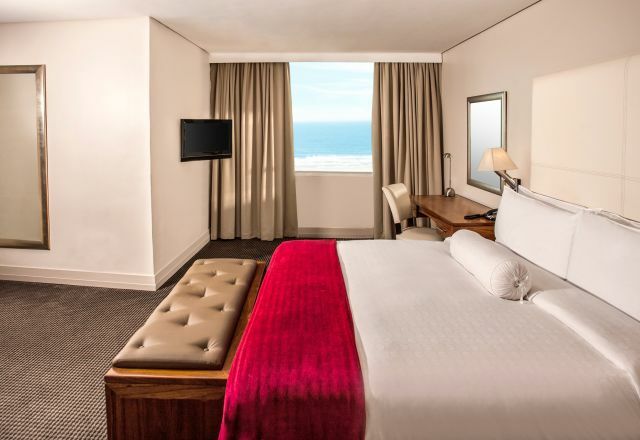 Our Durban beachfront Standard Rooms have an en-suite bathroom, boast ocean views plus a range of amenities that add to your comfort. The Standard Premium Rooms are perfect for small families or anyone needing the space and convenience of a room with two double beds. The rooms feature an en-suite bathroom, and offer stunning views of the Indian Ocean. Executive Rooms are well suited to business guests looking for accommodation that offers business-friendly amenities without compromising on comfort. 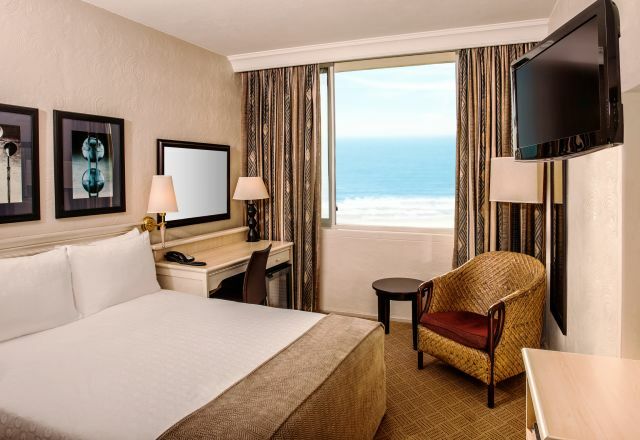 Executive Premium Rooms include an en-suite bathroom, and offer ocean views plus a variety of in-room amenities. 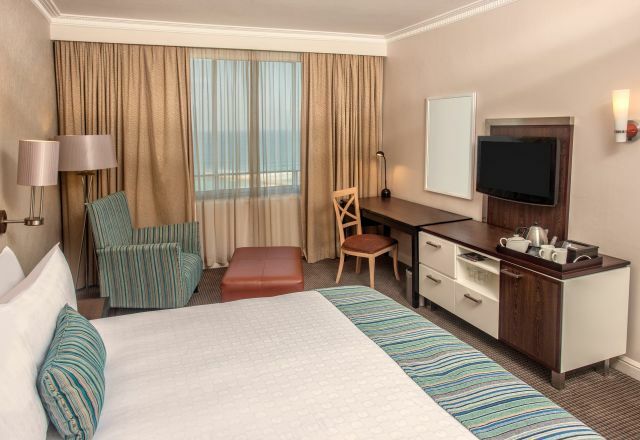 Our Durban beachfront Family Rooms have two double beds with en-suite bathroom, boast ocean views plus a range of amenities that add to your comfort. Our Durban beachfront Suites offer more space, have an en-suite bathroom, with ocean views and a host of stylish amenities as standard. 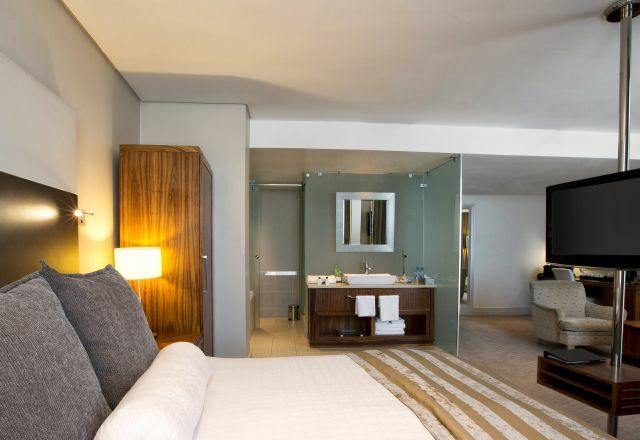 Luxury Suites offer enhanced comfort and opulent refinement on Durban’s beachfront. 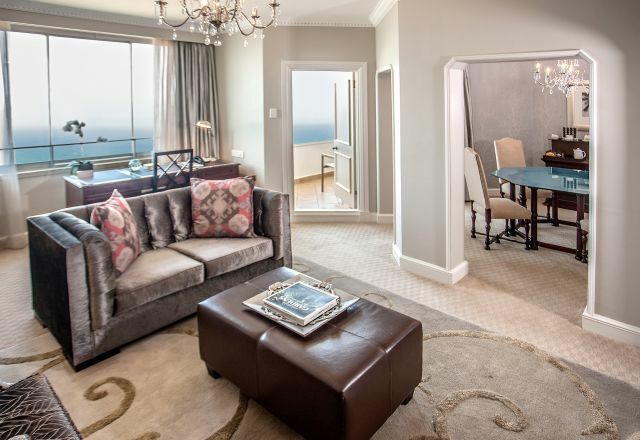 Presidential Suites have a lounge, kitchen, dining area and en-suite bathroom.